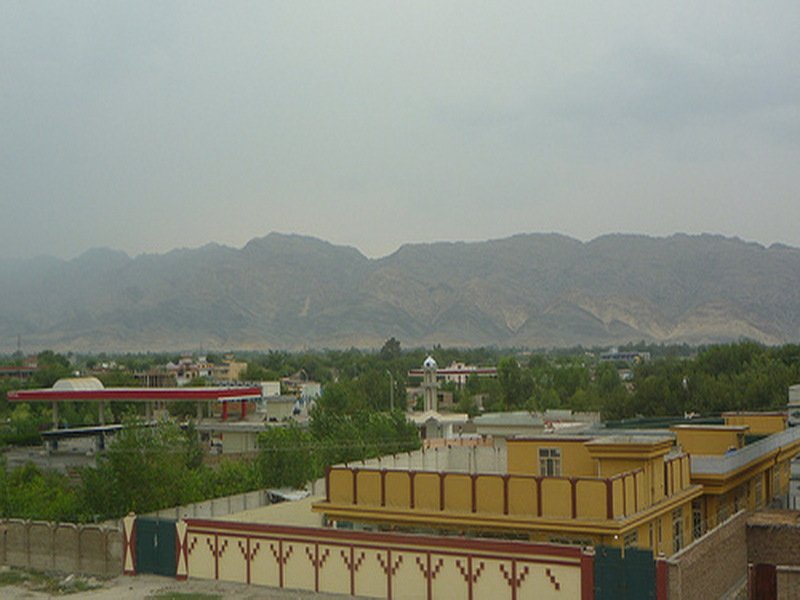 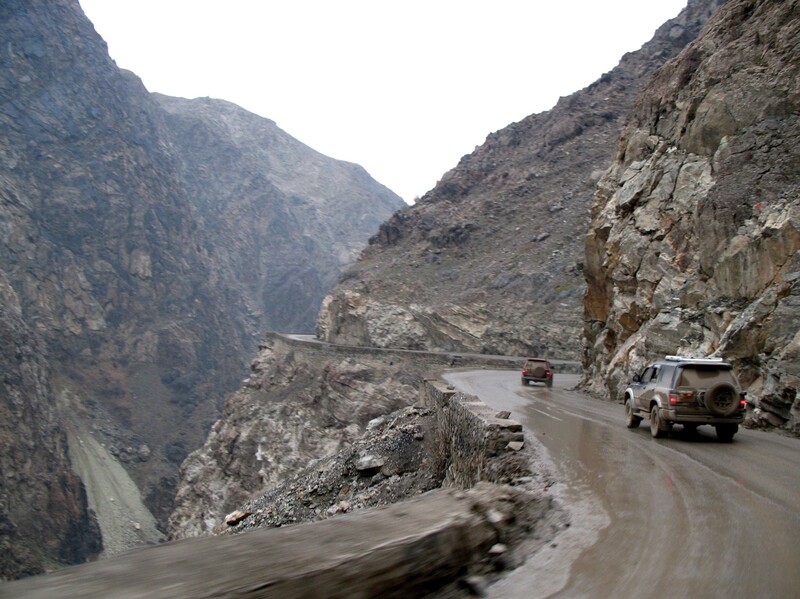 Jalalabad is city of Afghanistan (Wilayat-e Nangarhar). 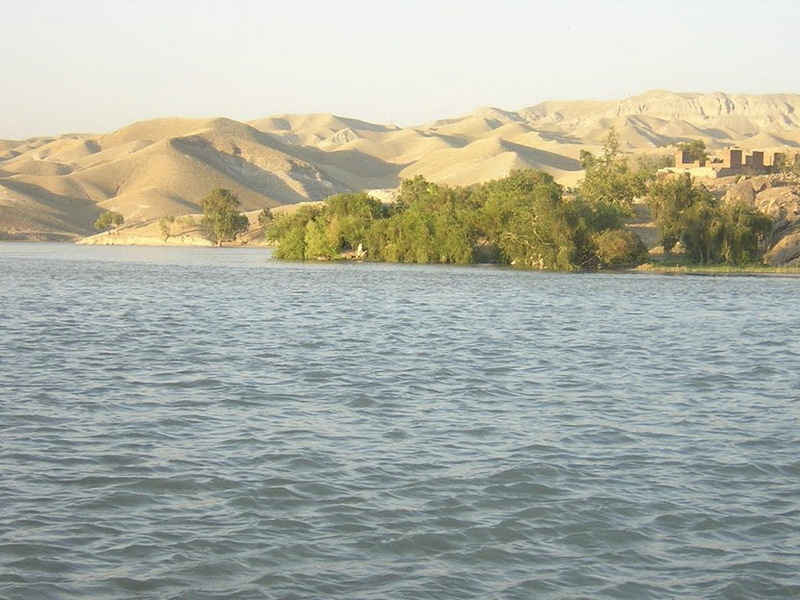 The population of Jalalabad: 200,331 people. 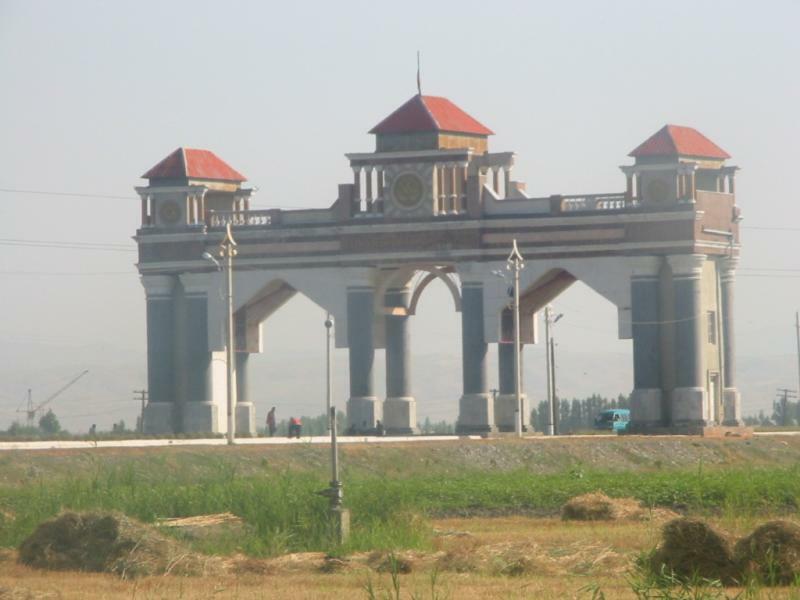 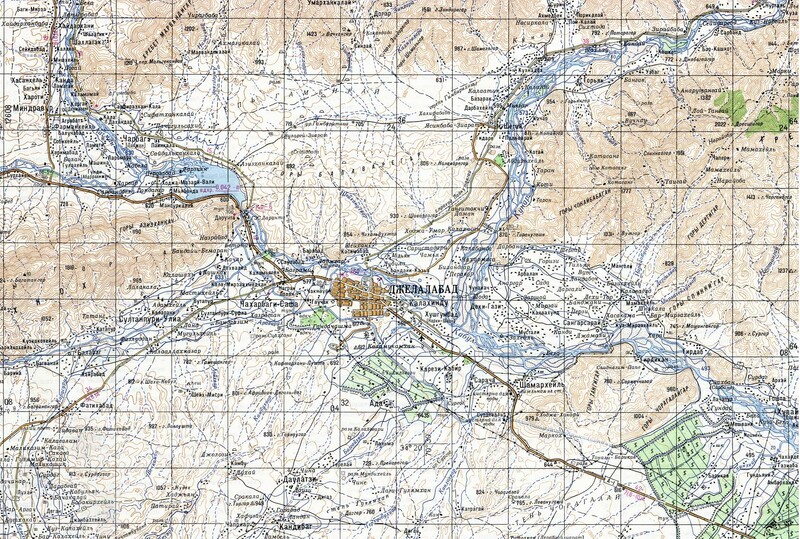 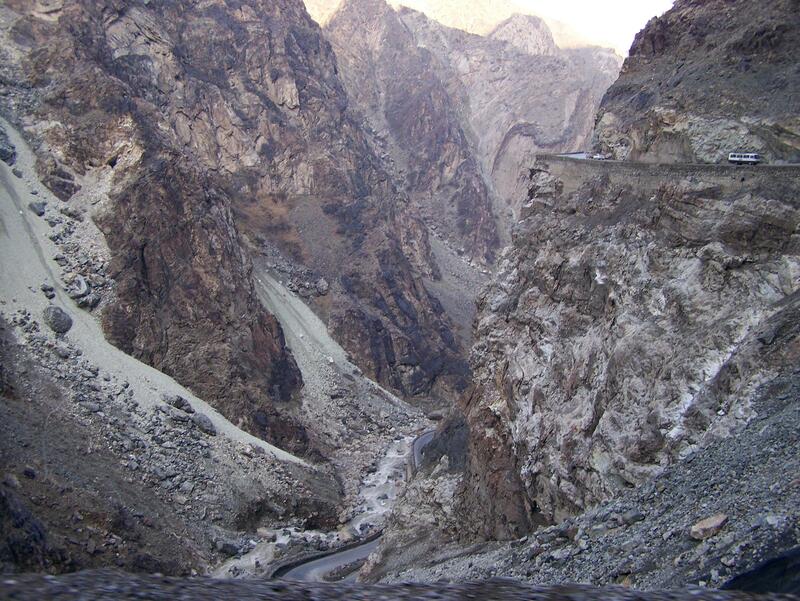 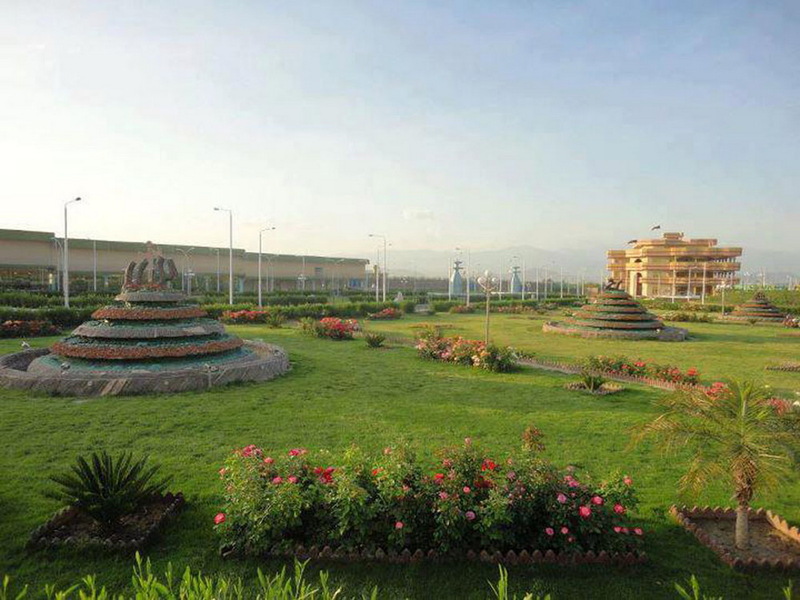 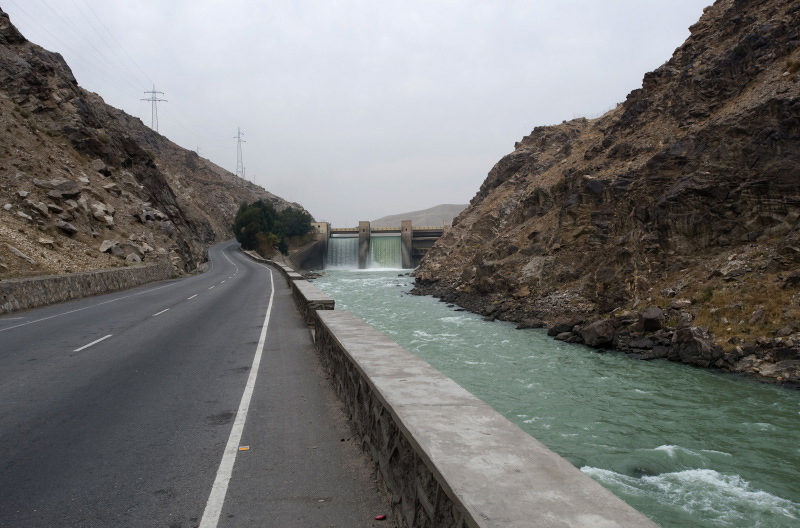 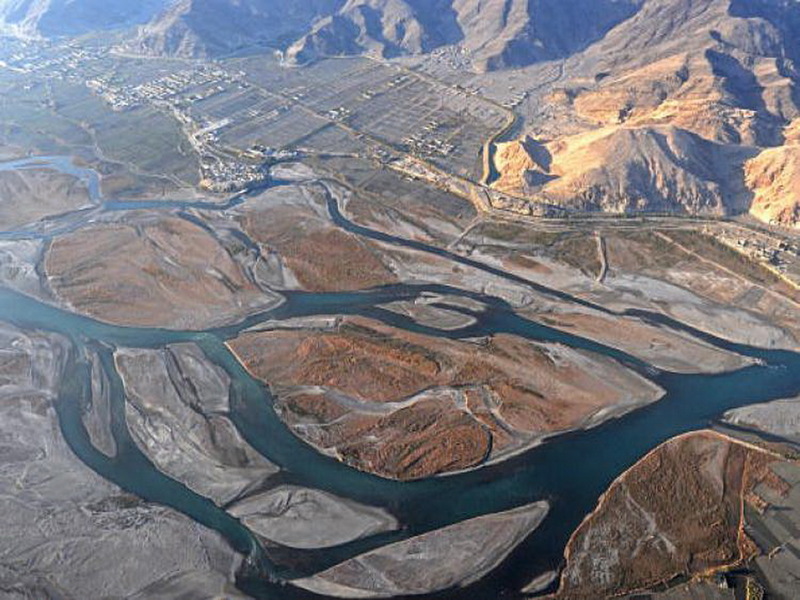 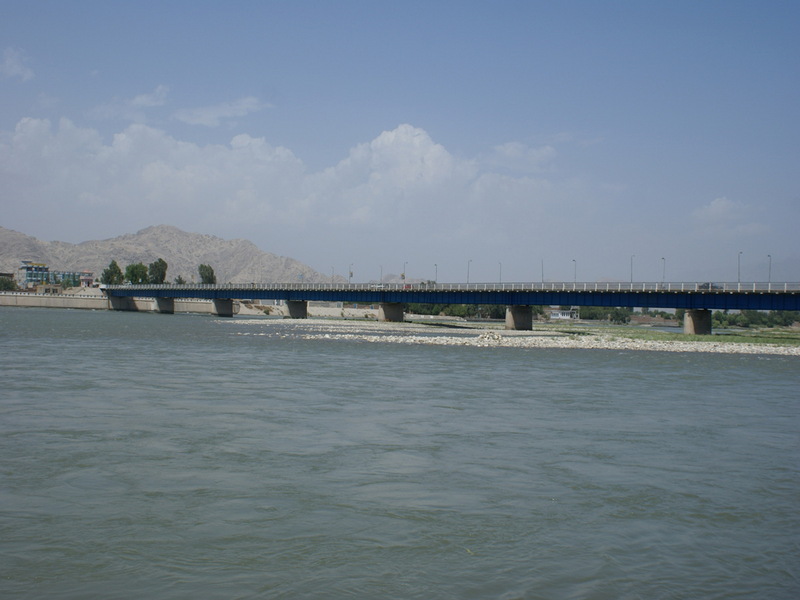 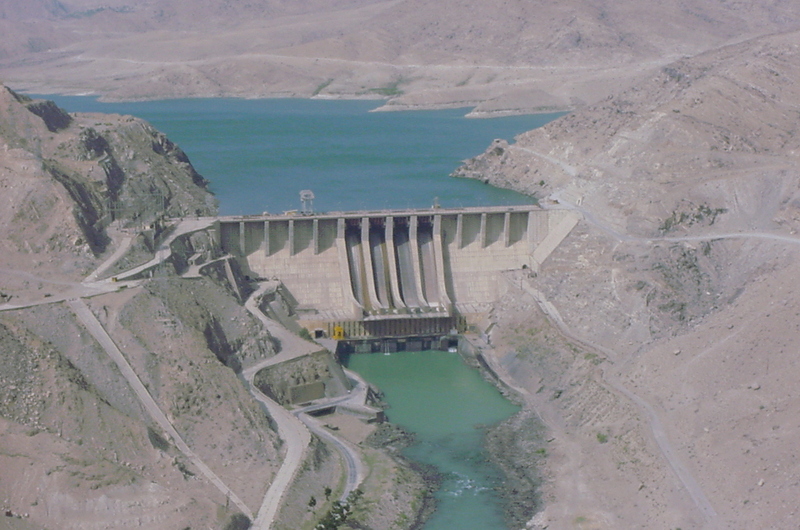 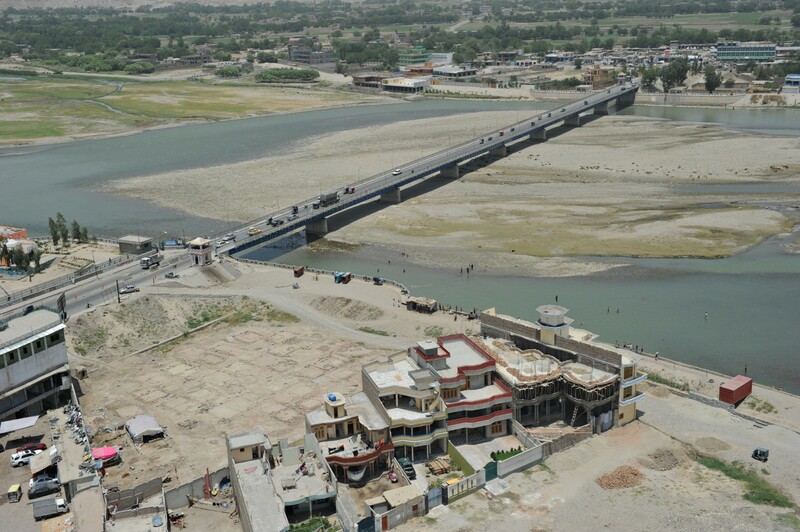 Geographic coordinates of Jalalabad: 34.42647 x 70.45153.